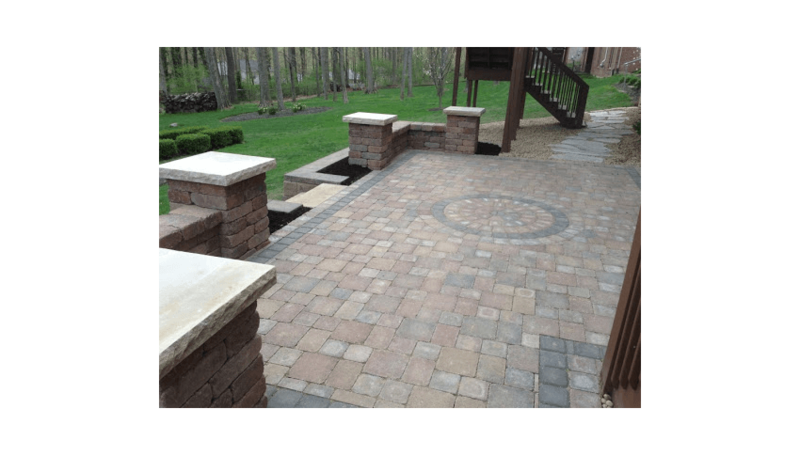 Paver Patios & Walkways in St. Louis, Ladue, Chesterfield, & Clayton Missouri. Looking to build a new place for your family and friends to gather? 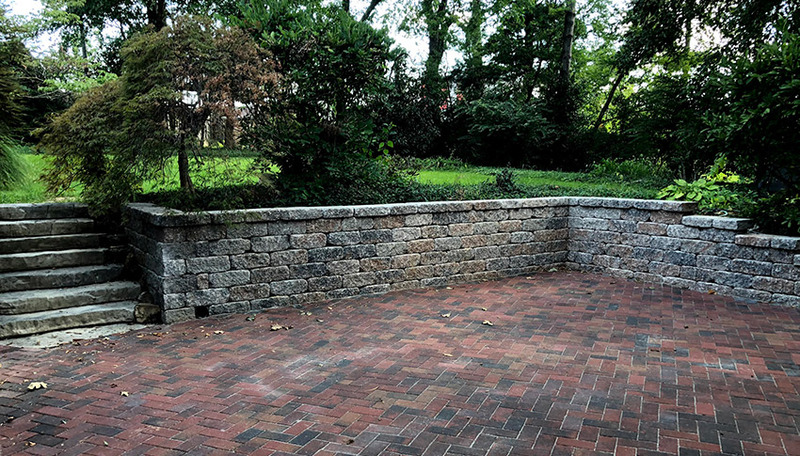 Whether you want to create a simple patio and walkway or a full outdoor living area with an outdoor kitchen and fire pit, you can count on Rescue Landscaping & Outdoor Living. 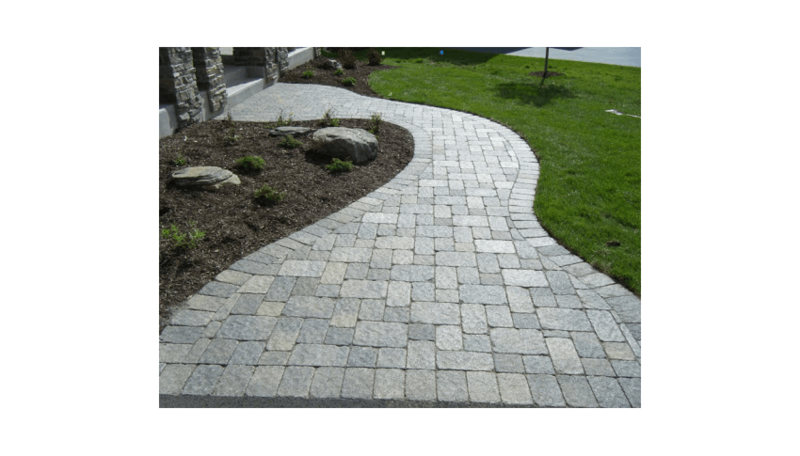 Your patio and walkway will be custom designed to fit your yard and give you the look you’ve always wanted. Take a look at some of our patio and walkway projects to get some ideas for your new space. 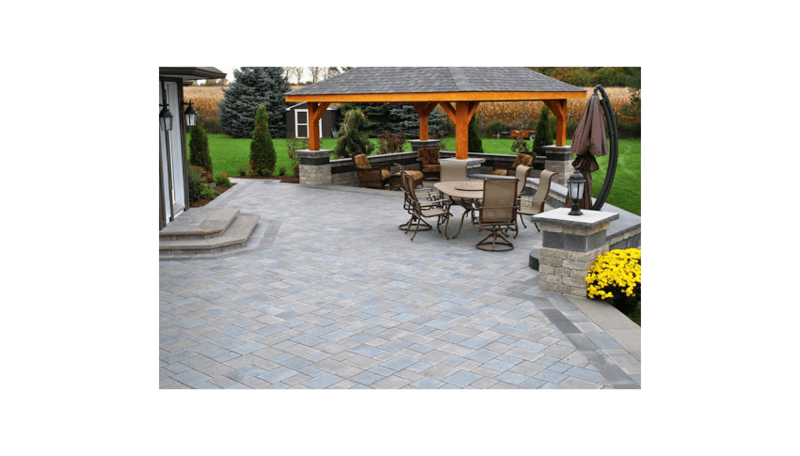 Not sure who to turn to when it comes to adding a paver patio or walkway to your yard? You can trust Rescue Landscaping & Outdoor Living to give you the look you’ve always wanted at a price you can afford, and do it with exceptional service and quality. 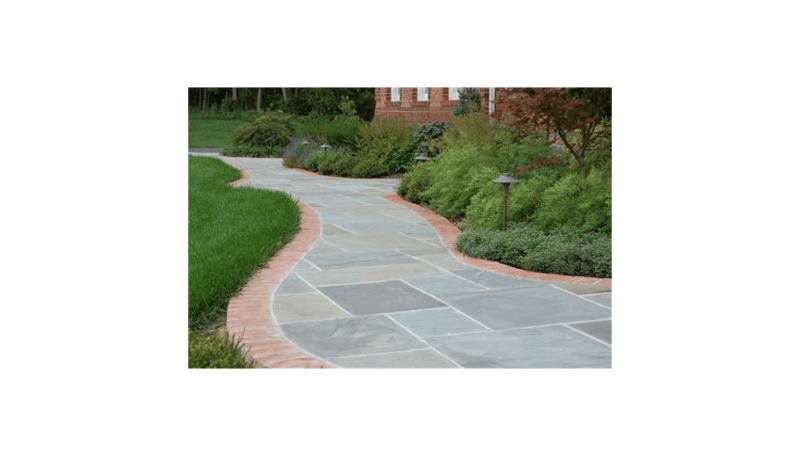 With over 15 years of expertise in all types of landscaping, pathways, paver patios, and more, we are your St. Louis source for all things landscaping related. 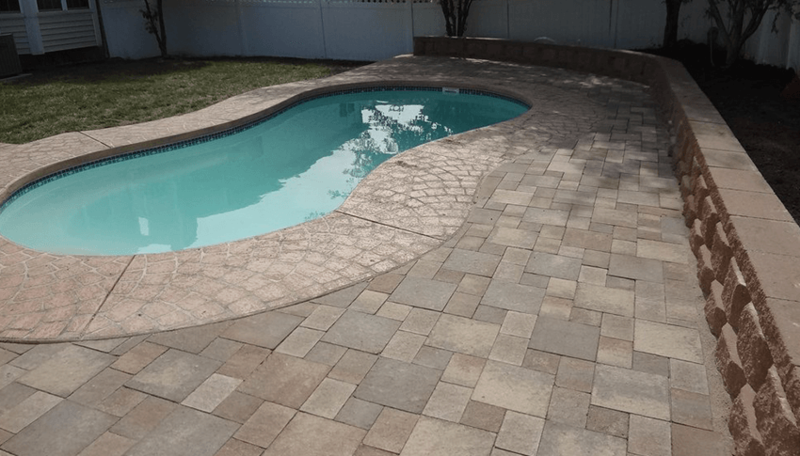 Rest assured, your paver patio and walkway will be installed correctly with us! We do everything – install the edging and a compacted minus base, implement grading so that water will run away from the foundation of the home, and add any necessary drainage systems. Your patio will not shift and weeds will not grow between the pavers because of our process of using polymeric sand. When we’re finished and you have a gorgeous new patio and walkway, your yard will be left spotless from a thorough cleanup. And, we always conduct a final walk-through with you to ensure your satisfaction. 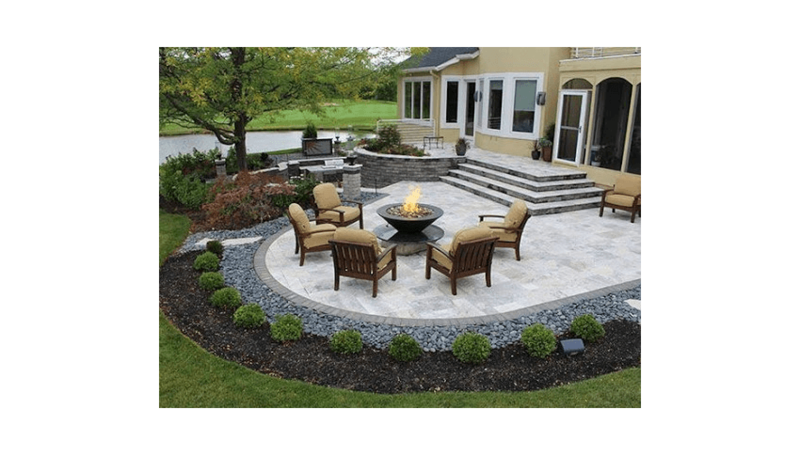 Rescue Landscaping makes getting the outdoor living area and landscaping of your dreams stress-free and exciting. When you work with our team, we start with a free consultation to design several digital options that fit your particular budget. Once an option is chosen, we provide a reference drawing so you can begin to envision your new outdoor living area, choose furniture and fixtures, and plan your first outdoor gathering to celebrate! First, Bob surveyed our backyard and suggested landscape and patio/walkway options, and we picked among a few different ideas. Bob drew up the plan that we selected and emailed it to us. We took care of the landscaping ourselves, and Bob came back and installed the walkway as diagrammed and on budgeted. Bob was very flexible with the design to suit our taste and budget. The team was efficient and clean on installation day. Rescue Landscaping & Outdoor Living donates $100 from every custom fire pit & $250 from every custom outdoor kitchen or fire place sold to local rescue animal shelters. We are the superior designer / installer of hardscapes, landscapes, & outdoor living projects through Missouri due to our integrity, attention to detail, customer service, quality of work, & desire to help stray animals who need a loving home.